We get often asked how about Belize? Is the diving good? Is there a good variety? The list of questions goes just goes on. We have visited the destination when setting up the product and can honestly say that it is a great destination. Belize is home to the second longest barrier in the world making an exceptional destination for any liveaboard lovers as you can dive the amazing Blue Hole made famous by Jacques Cousteau in the 1970’s. The first shelf of this collapsed underground cavern begins at 110 feet. From a liveaboard you will also be able to dive Turneffe Atoll where you can find turtles, large snappers and jacks and eagle rays. Being a rich destination with plenty to offer above and below the waves, once you ticked the diving on the liveaboard, we recommend that you spend a few days exploring Belize’s mystical and magical interior. 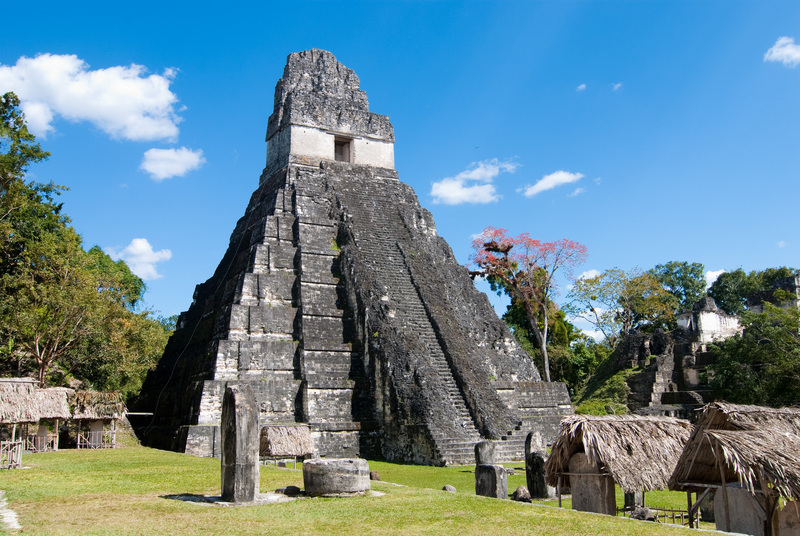 This destination’s rich culture, natural history, ancient ruins, wildlife and rainforests allows you to step back in time as well as experiencing the nature diversity and a relaxing end to your adventure.